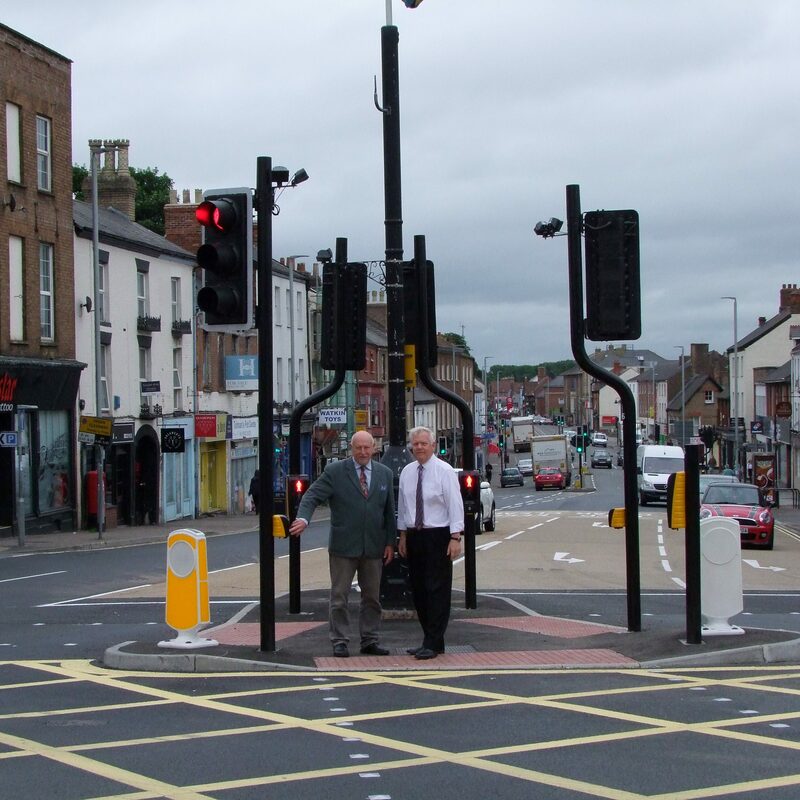 Cllrs Roger Habgood and David Fothergill try out the new improved pedestrian crossing at East Gate. East Street in Taunton has now reopened after the major upgrade of a key junction was completed ahead of schedule. Work to improve the junction where East Street meets East Reach and Hurdle Way was due to finish on Friday but was completed early with East Street reopening to vehicles on Tuesday evening. 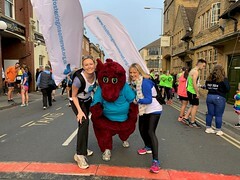 Somerset County Council has replaced the outdated traffic lights and improved the layout of the junction to make it easier for pedestrians to cross the busy roads. The new traffic lights are now in operation but need to be monitored for a few days and fine-tuned to make the junction as efficient as possible. Cllr David Fothergill, Somerset County Council’s Cabinet Member for Highways, said: “This important upgrade has made really good progress and I’m very pleased we’ve been able to lift the closure of East Street ahead of schedule.